- Augusta 6 Ounce Canvas Budget Tote. - 100% cotton with self-fabric handles. 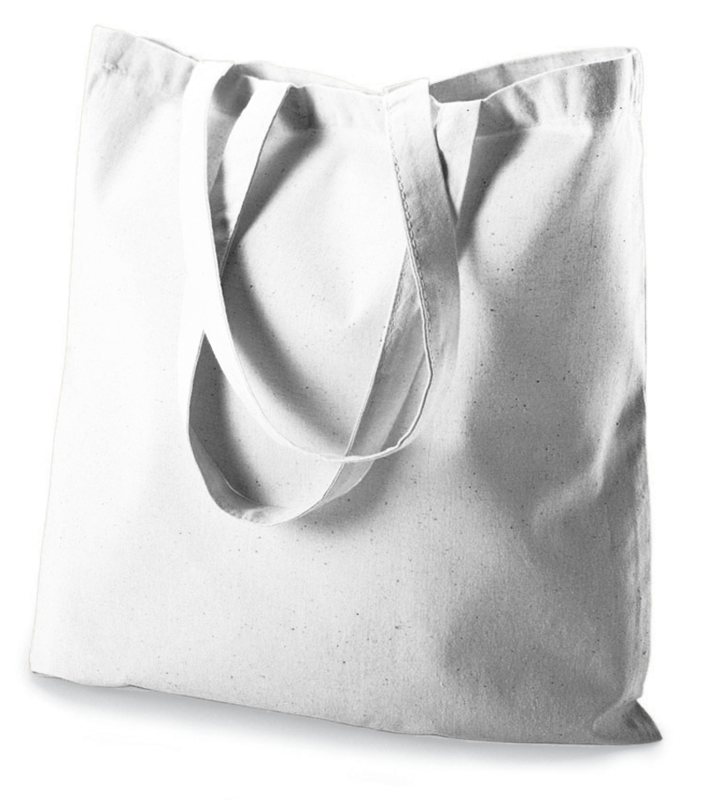 Augusta 6 Ounce Canvas Budget Tote. 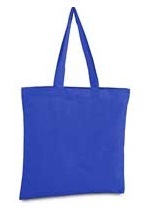 A tote on a budget, like the rest of us. 100% cotton with self-fabric handles. Size: 15" x 16". Colors: Black, Lime*, Natural, Navy, Power Pink, Red, Royal. *Color ships from Irwindale, CA.